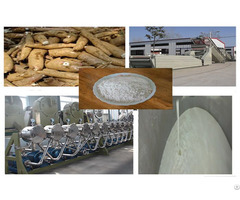 High quality cassava flour is made within a day of harvesting the root. It is very white, has low fat content, is not like traditional, fermented cassava flour. 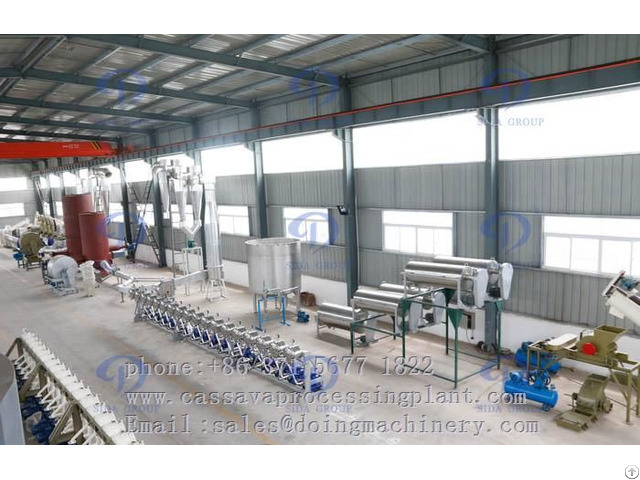 Our company supply the complete set cassava flour making machine to produce the high quality cassava flour from fresh cassava . Peel the roots and remove the stalk, woody tips and any fibrous roots . 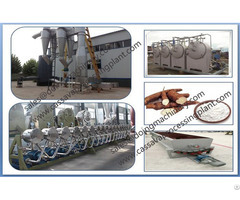 Mechanical peelers are available in medium to large scale processing .